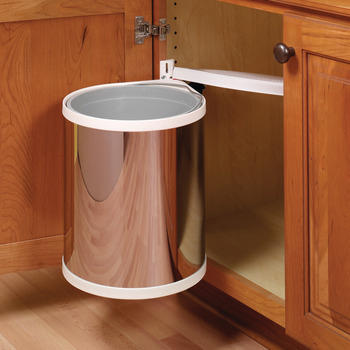 Every kitchen needs appliances in order to optimize storage space and efficiency. 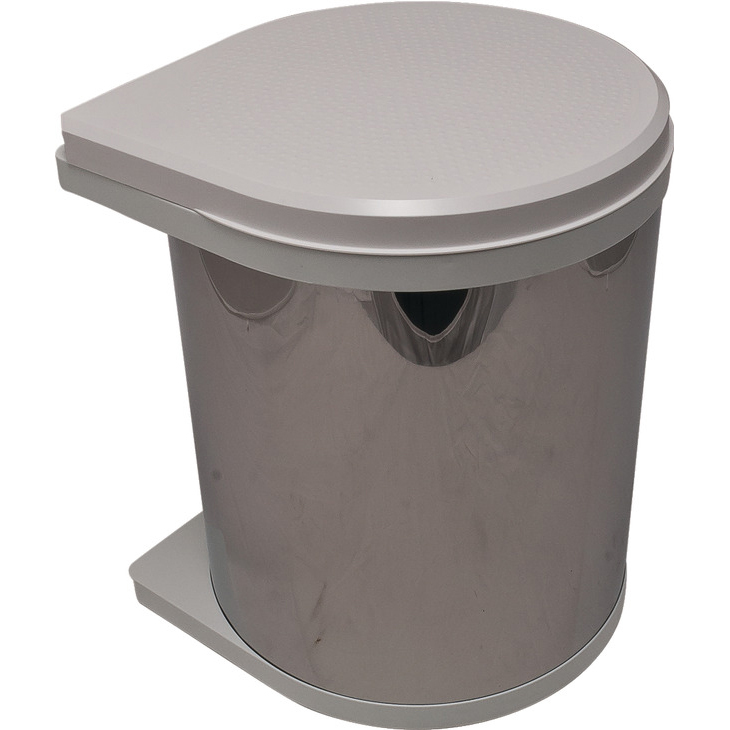 Our wide range of waste bins allow us to accomodate any customers needs. 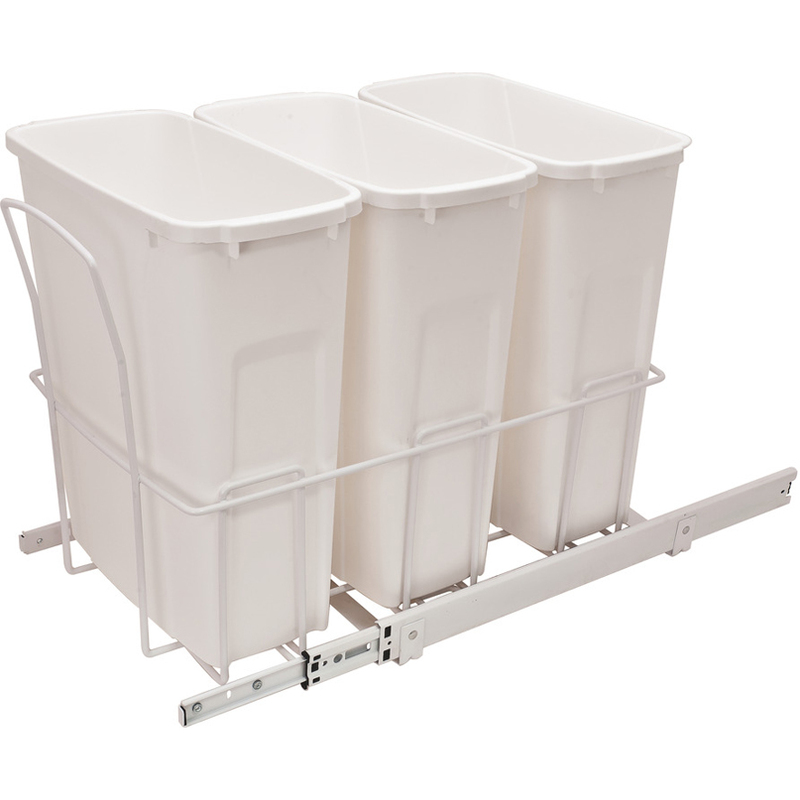 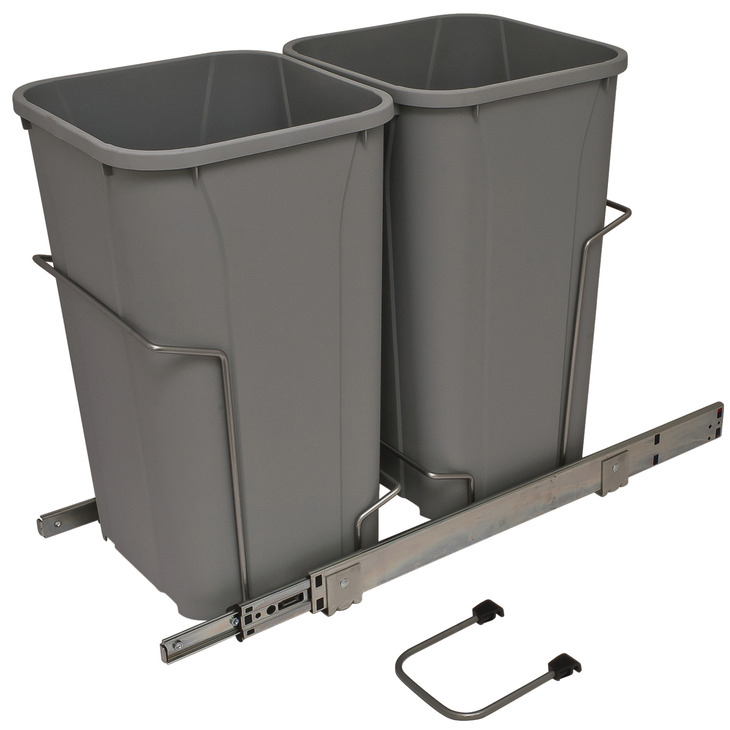 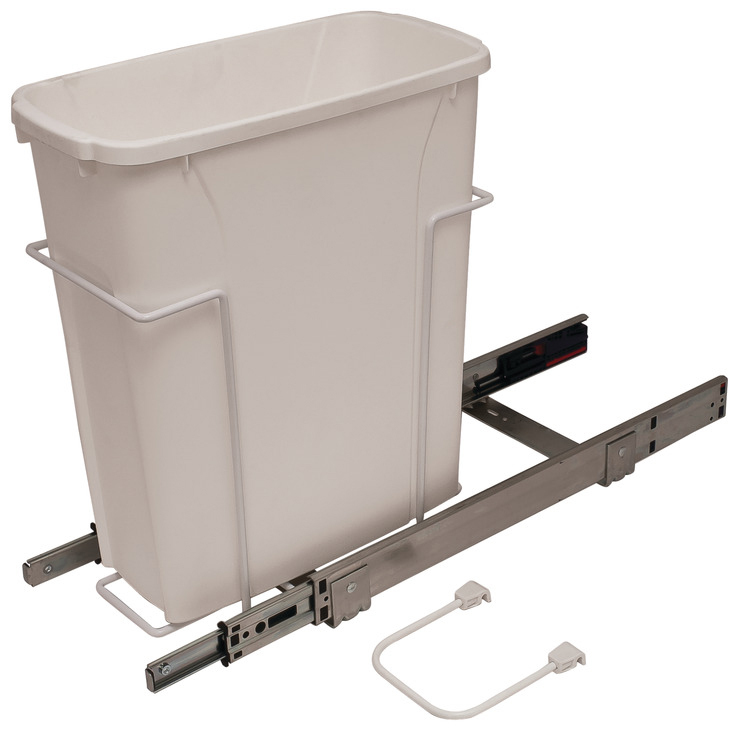 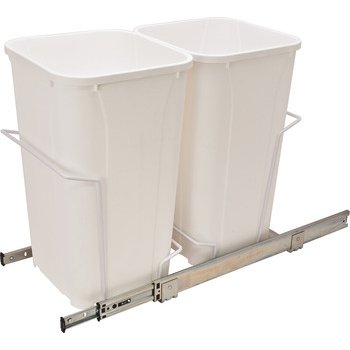 This line of waste bins are easy to install and come with detailed instructions. 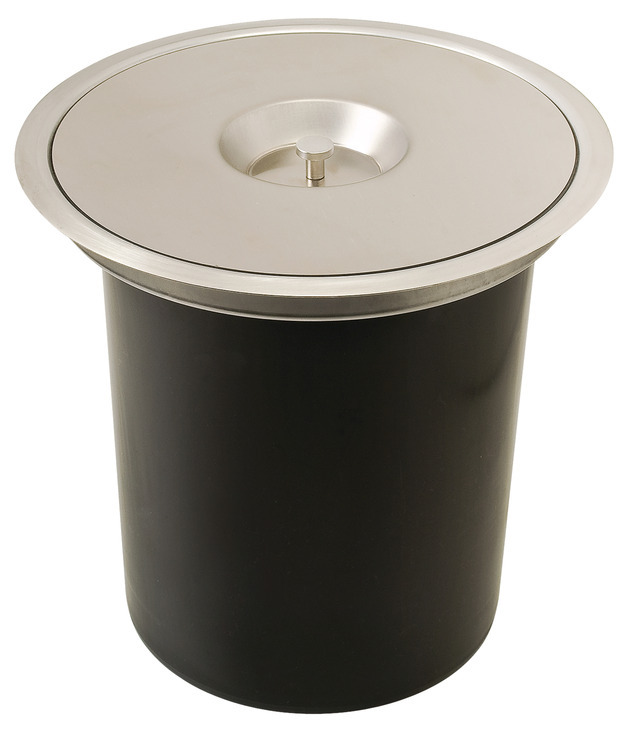 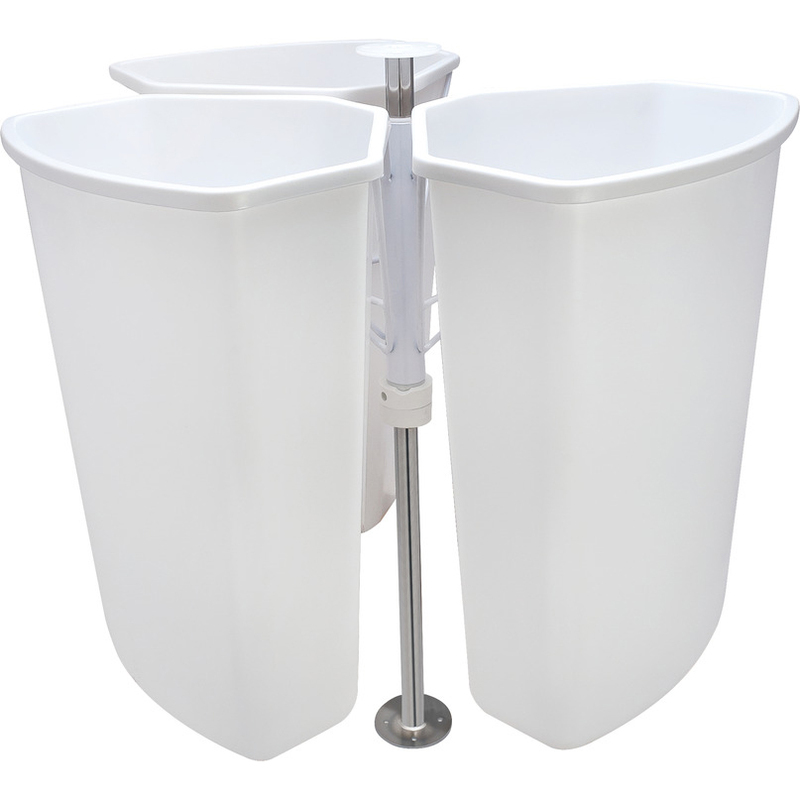 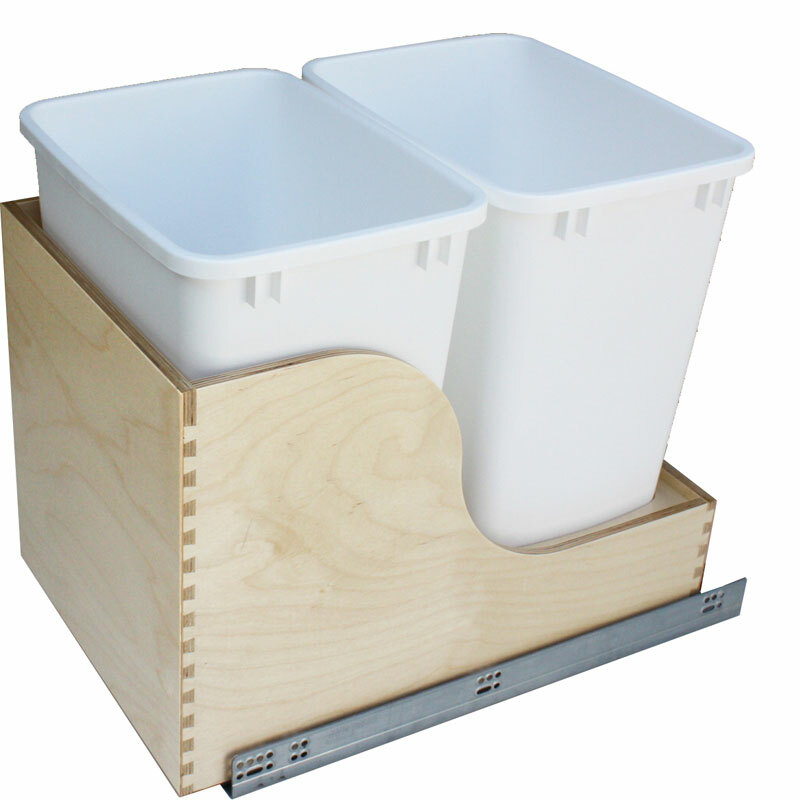 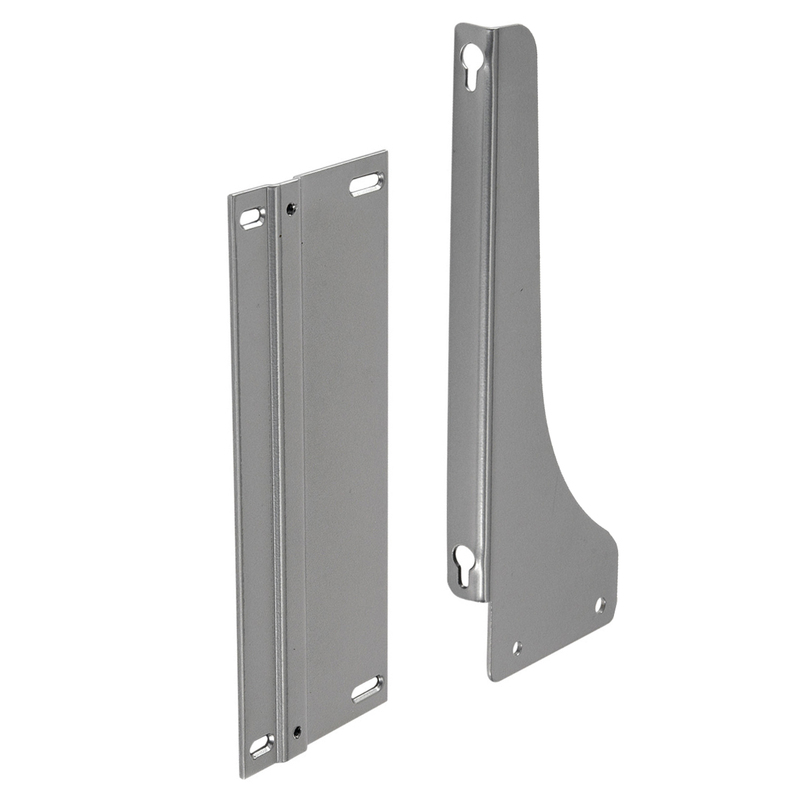 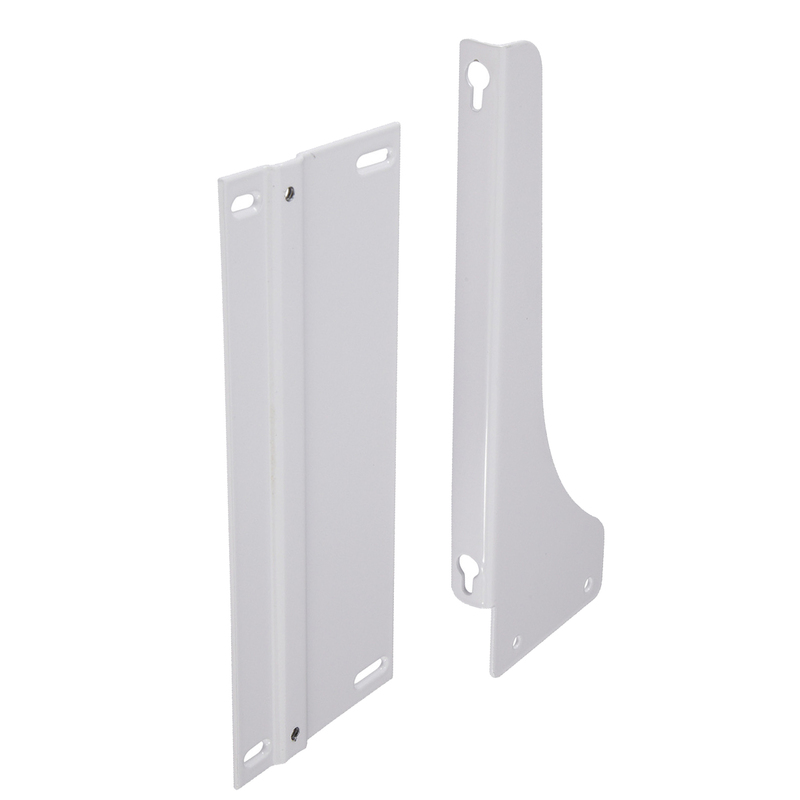 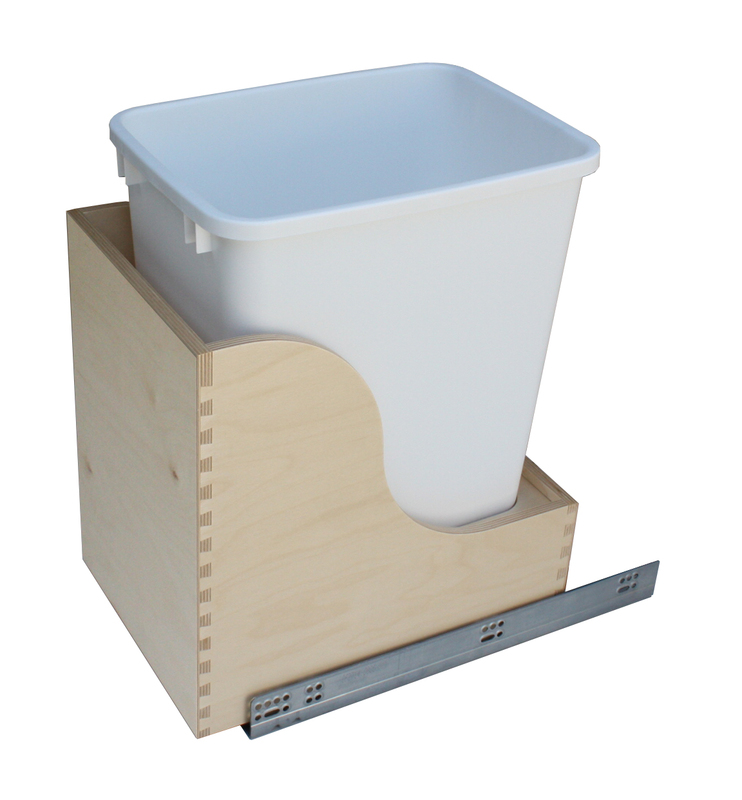 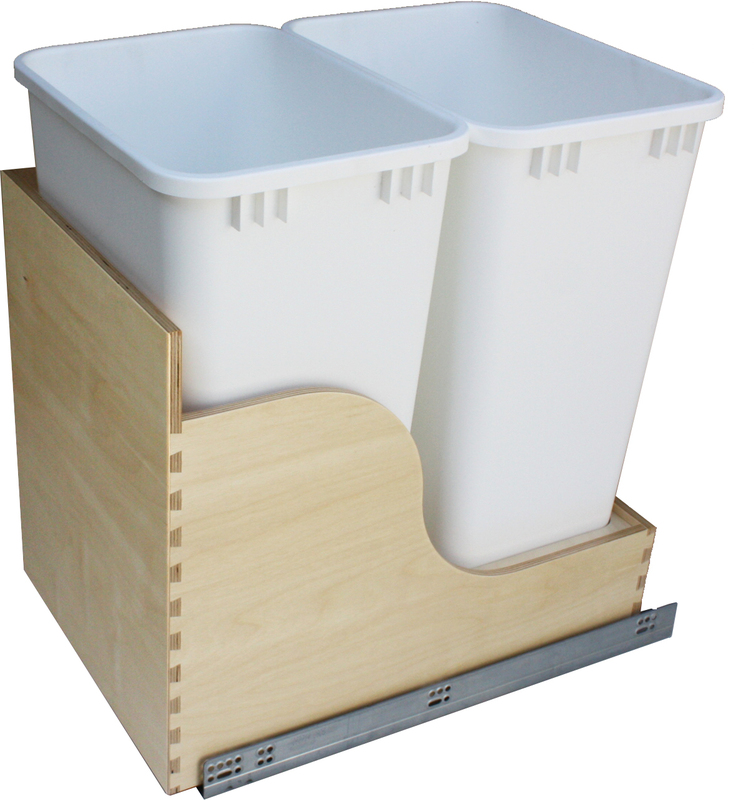 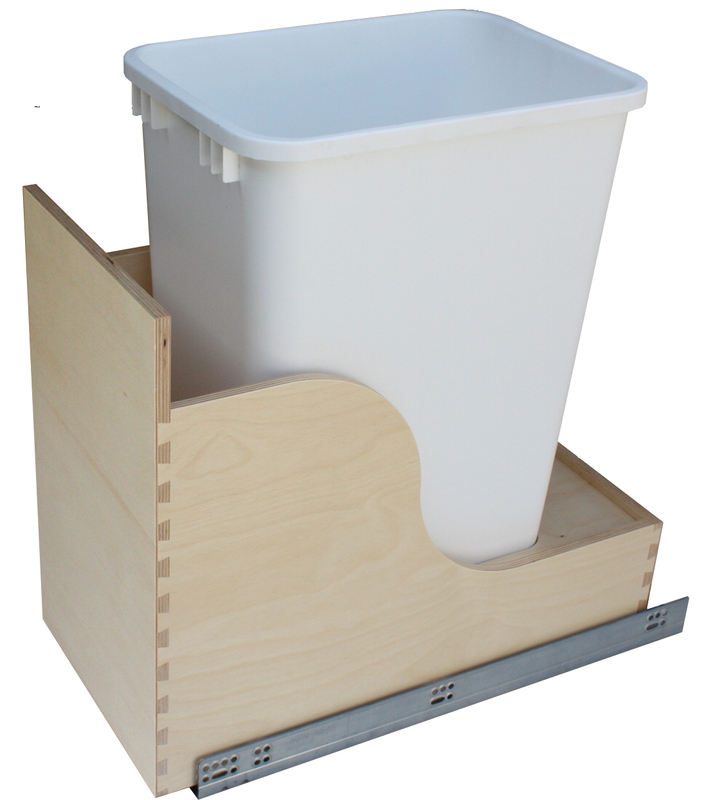 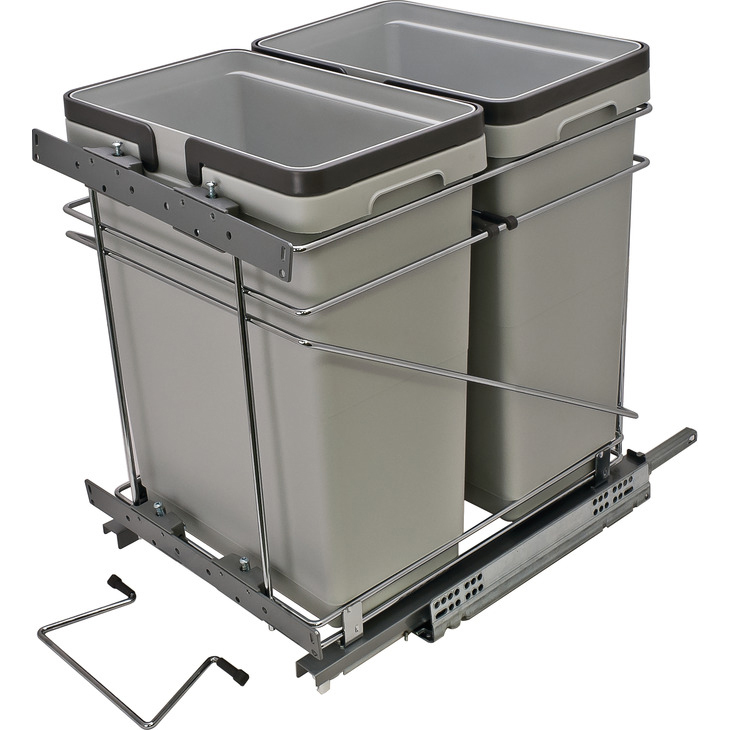 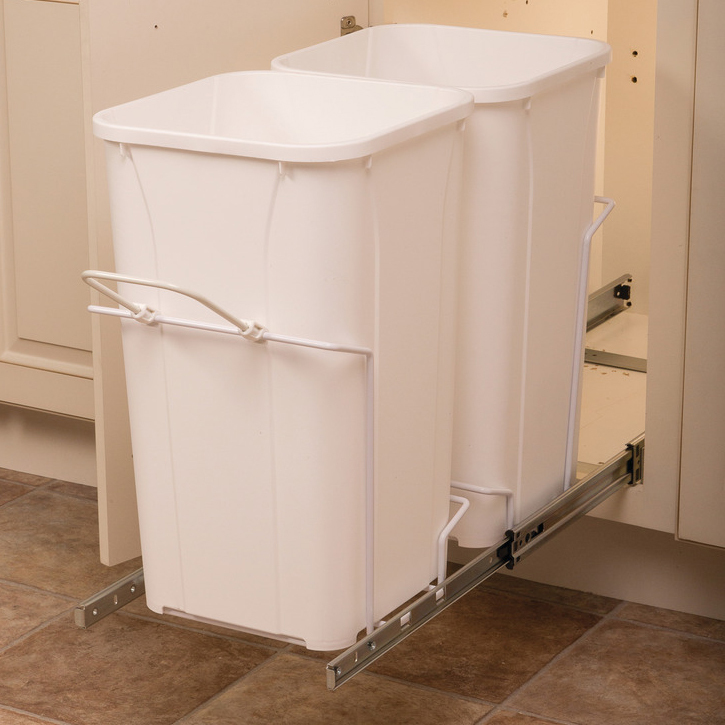 These waste bins can be mounted on kitchen cabinet doors and can also be mounted onto surface areas (flush fit optional). 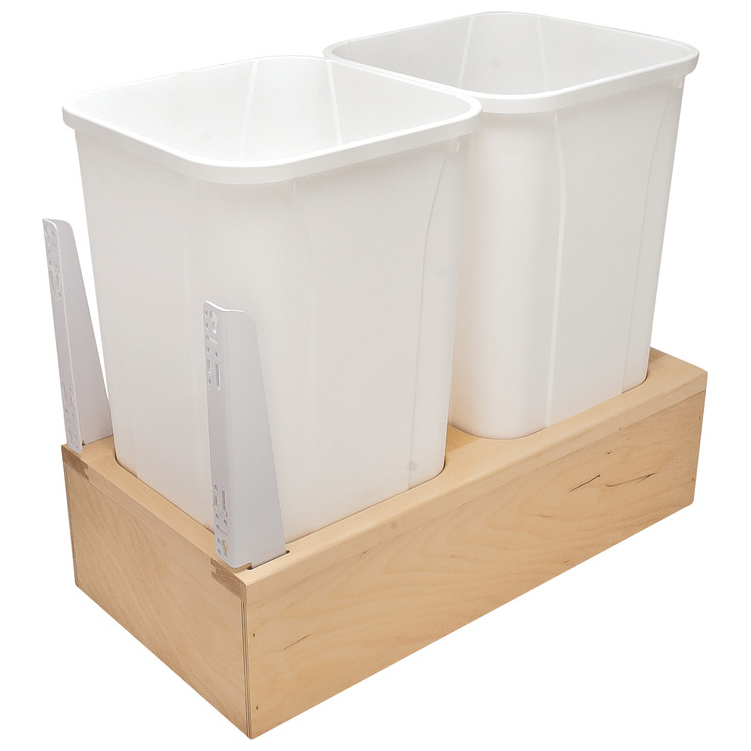 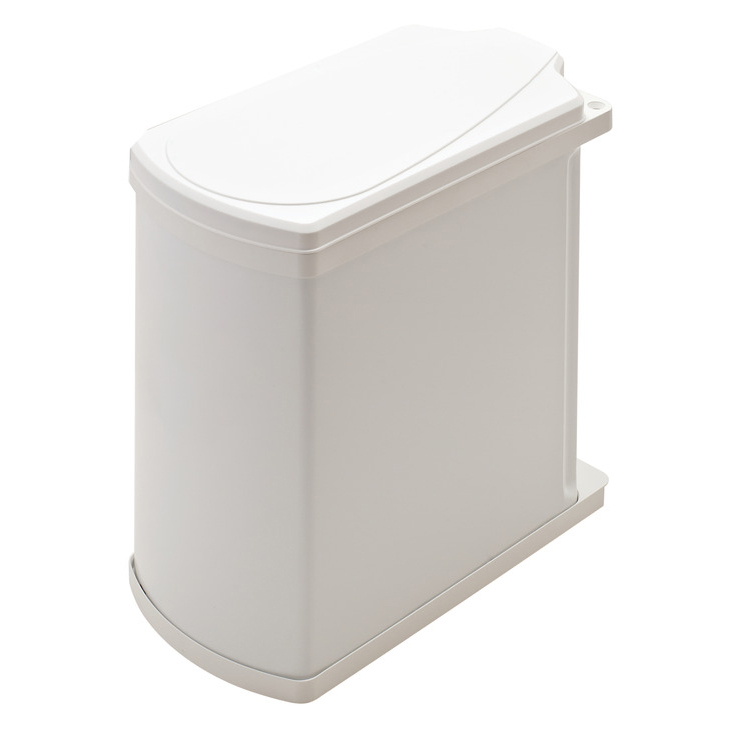 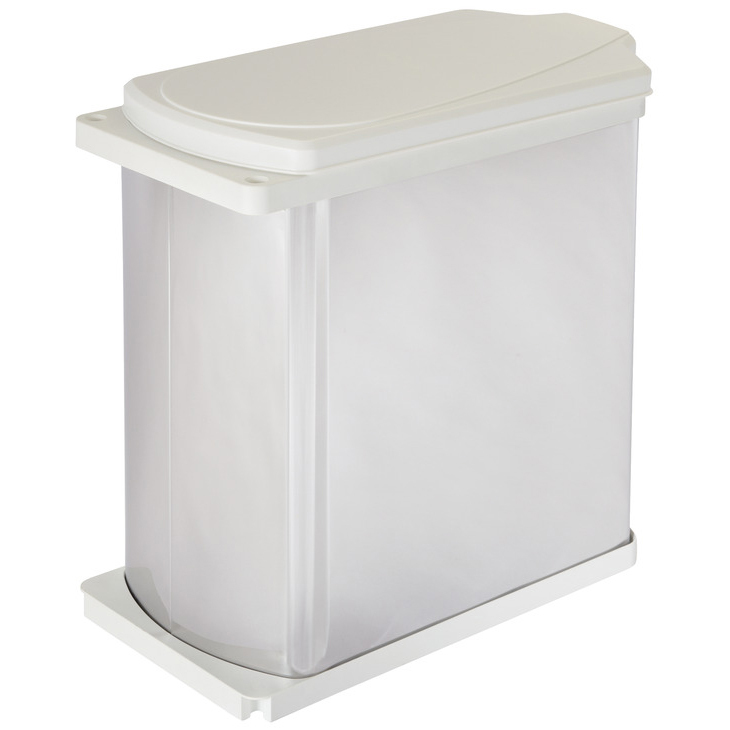 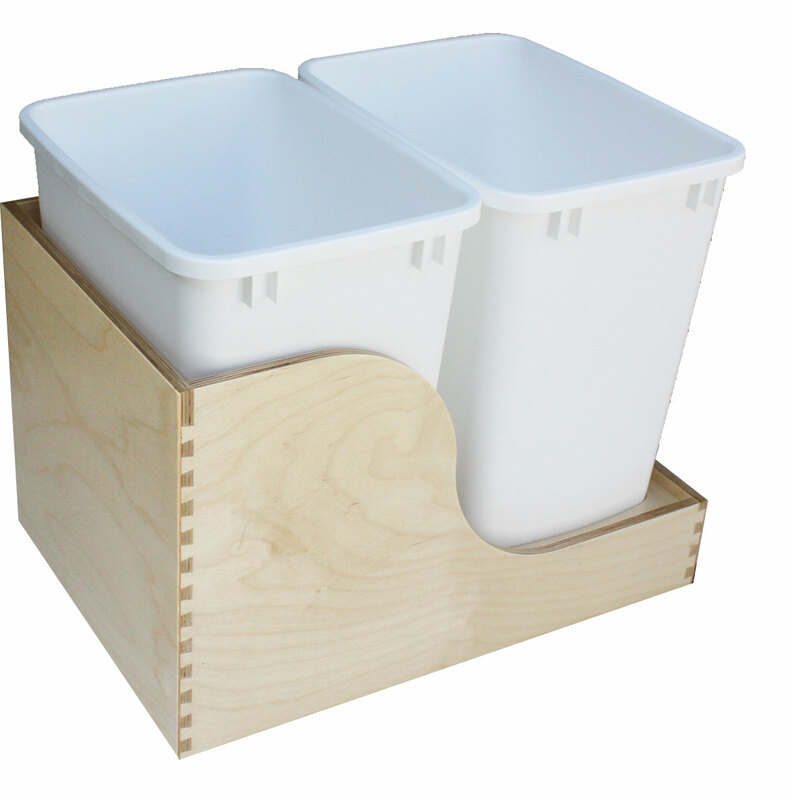 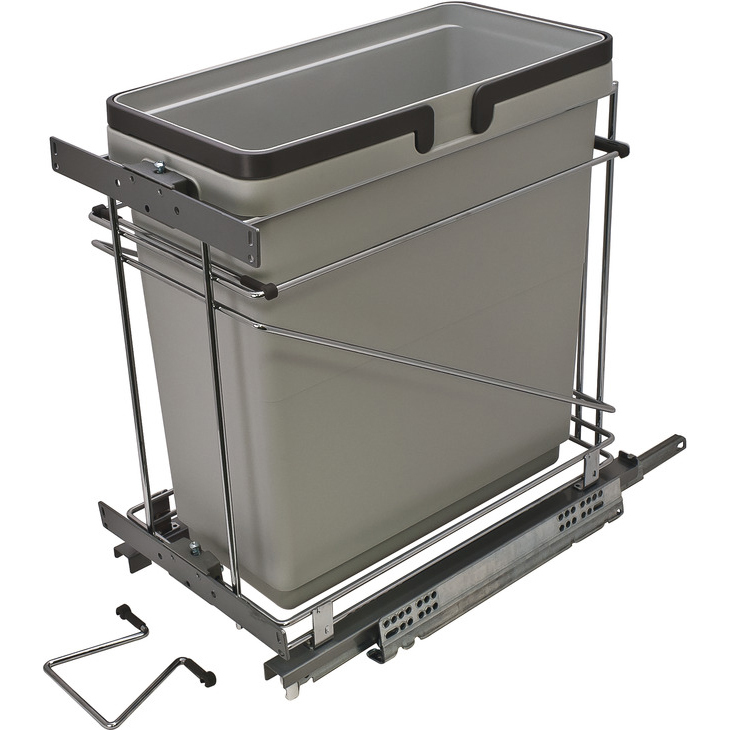 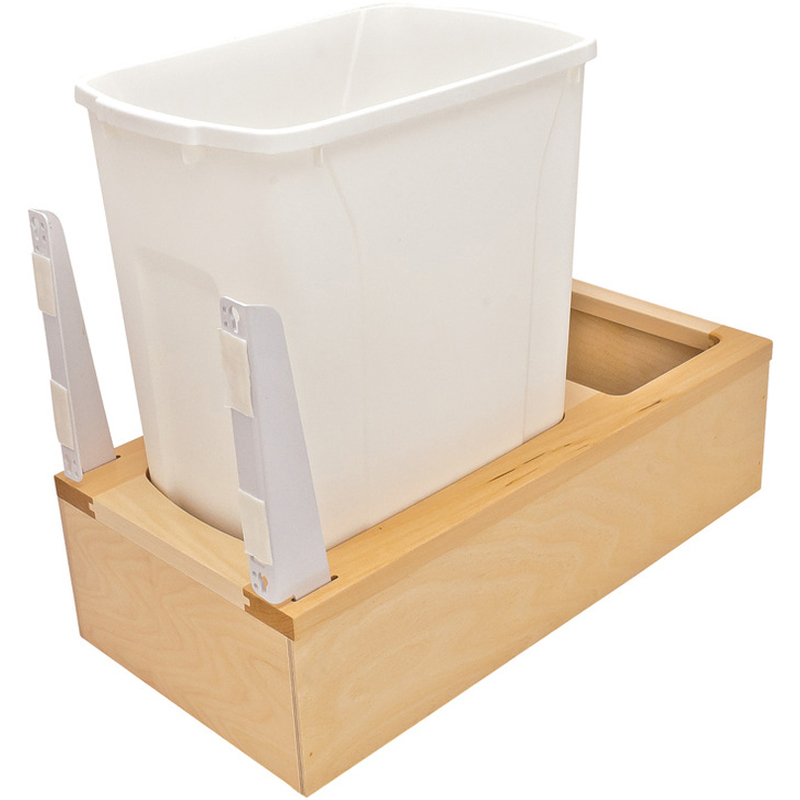 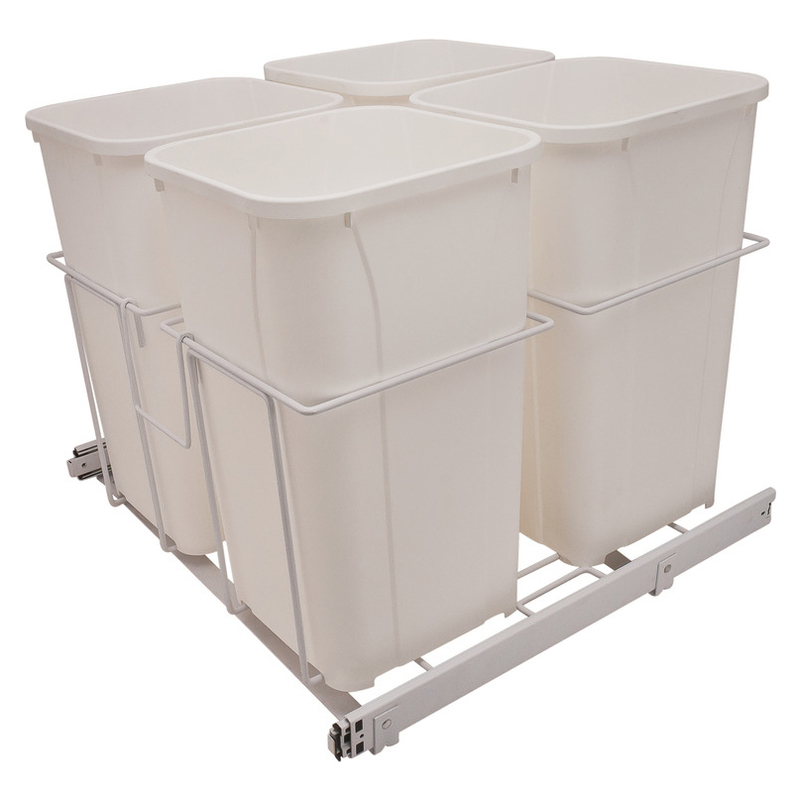 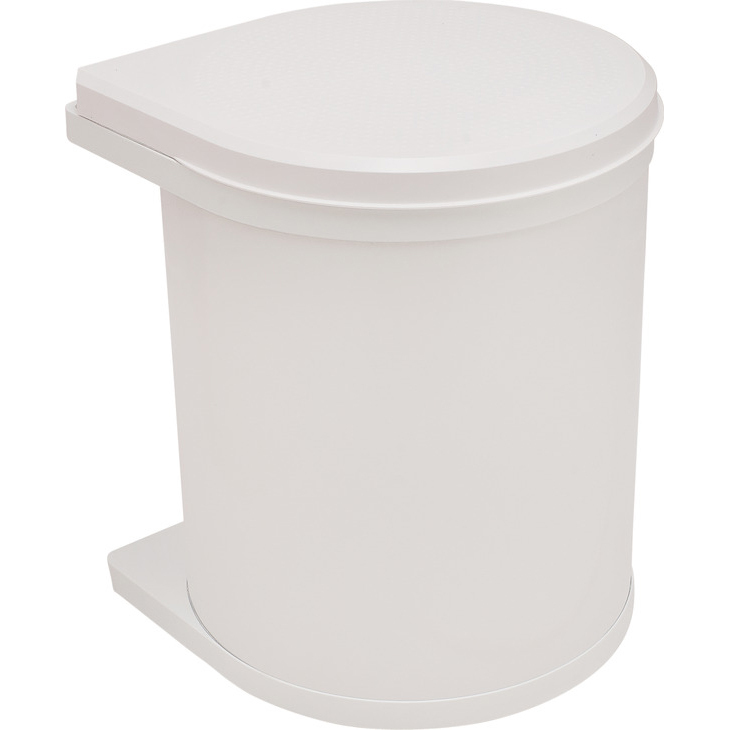 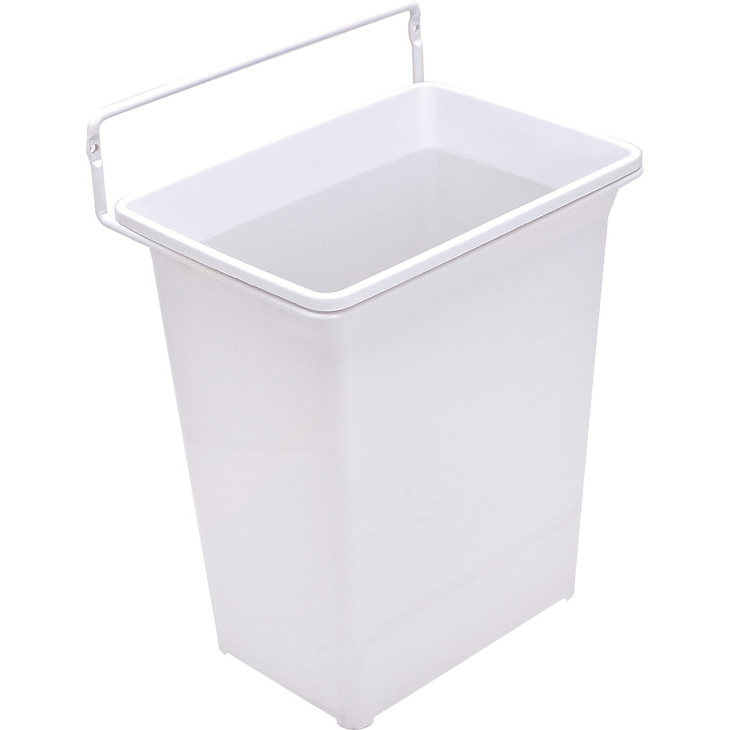 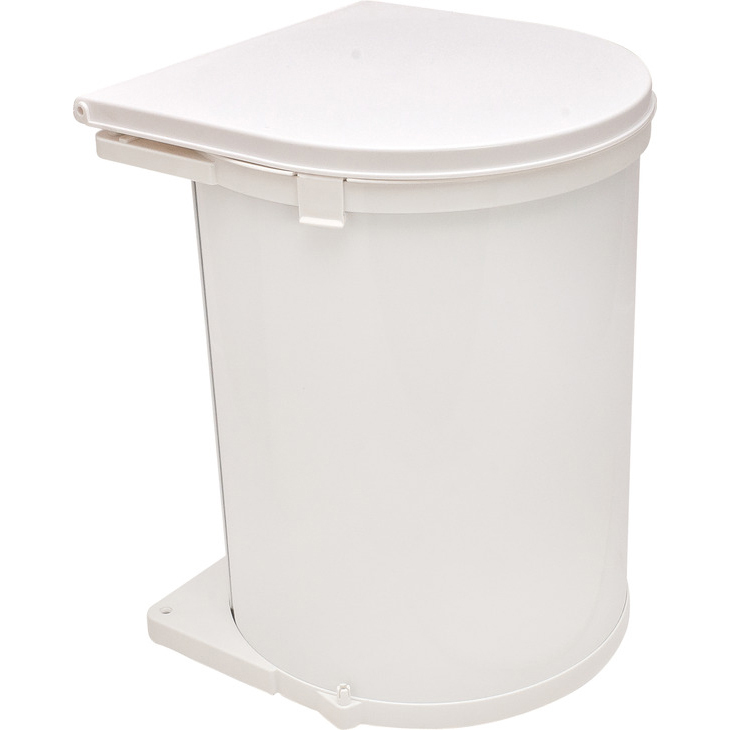 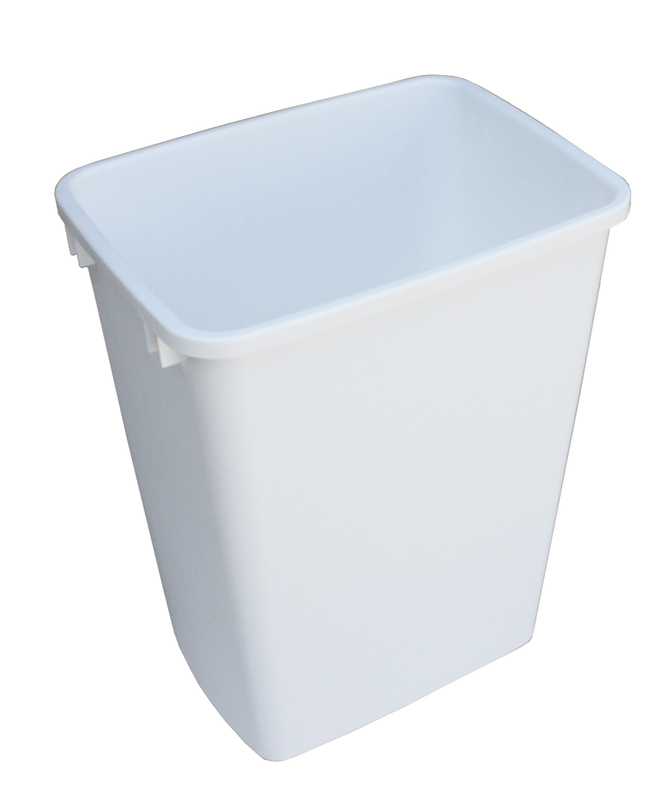 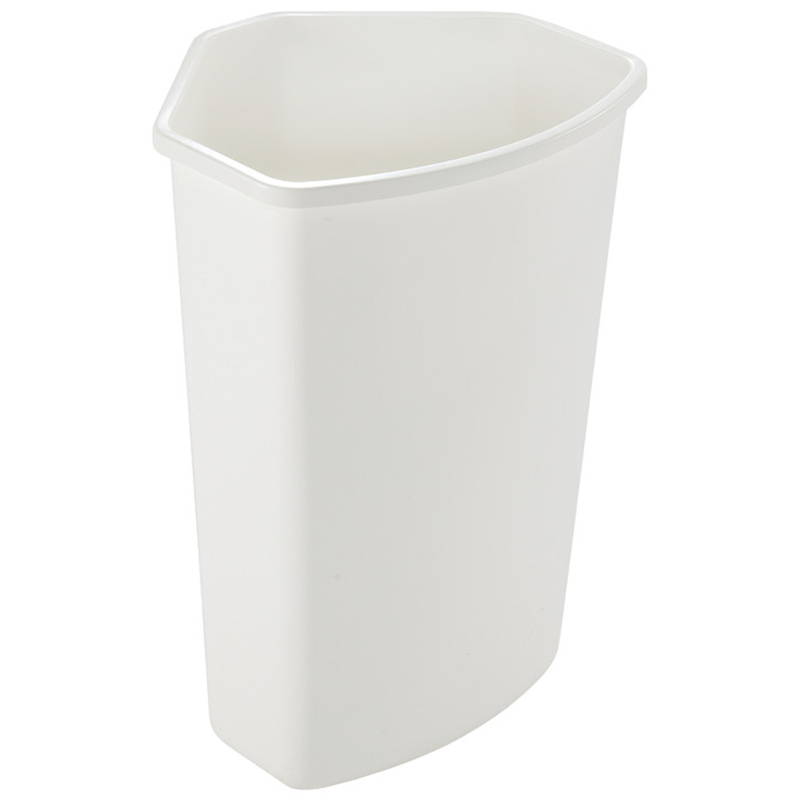 We also offer stand alone waste bins for customers seeking a more traditional look. 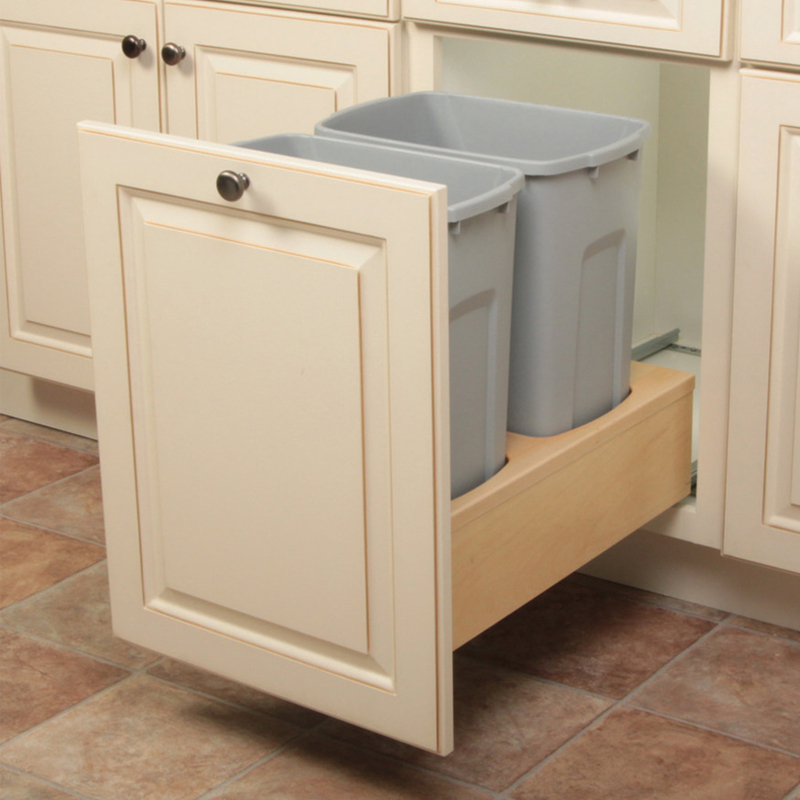 Every kitchen needs appliances in order to optimize storage space and efficiency. 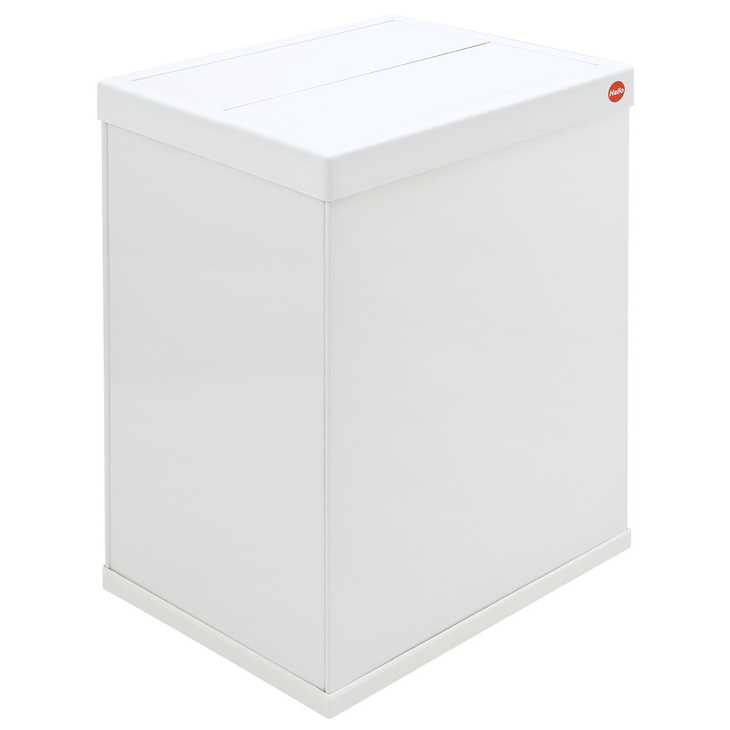 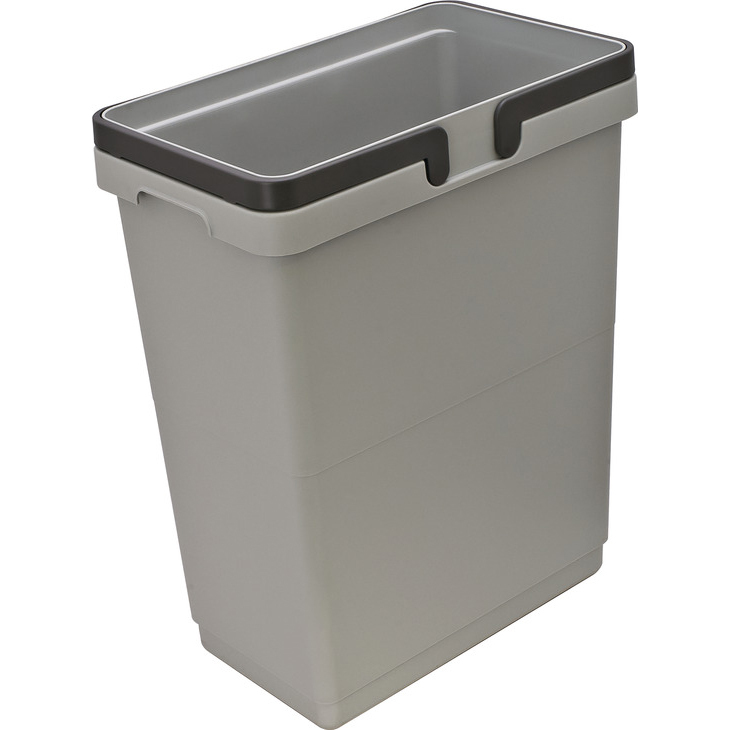 Our wide range of waste bins allow us to accomodate any customers needs. 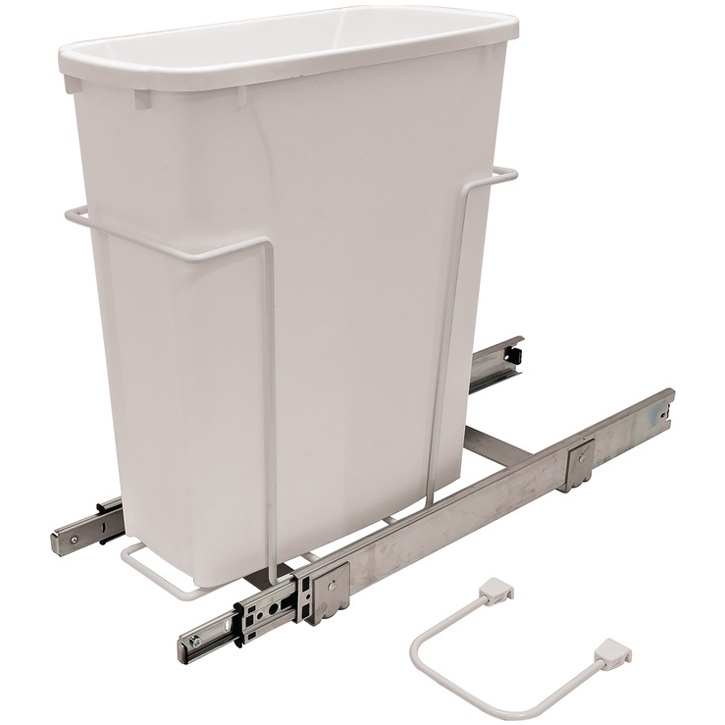 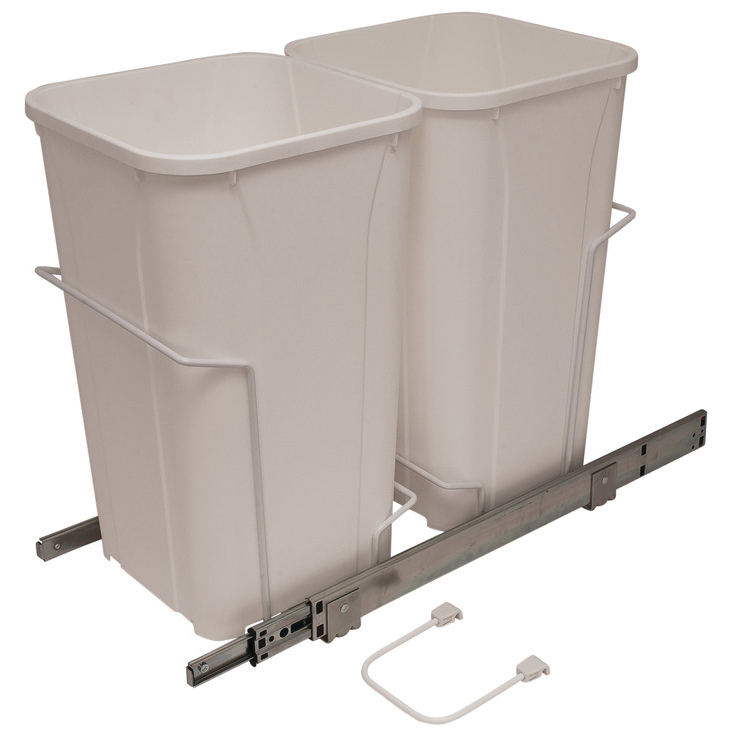 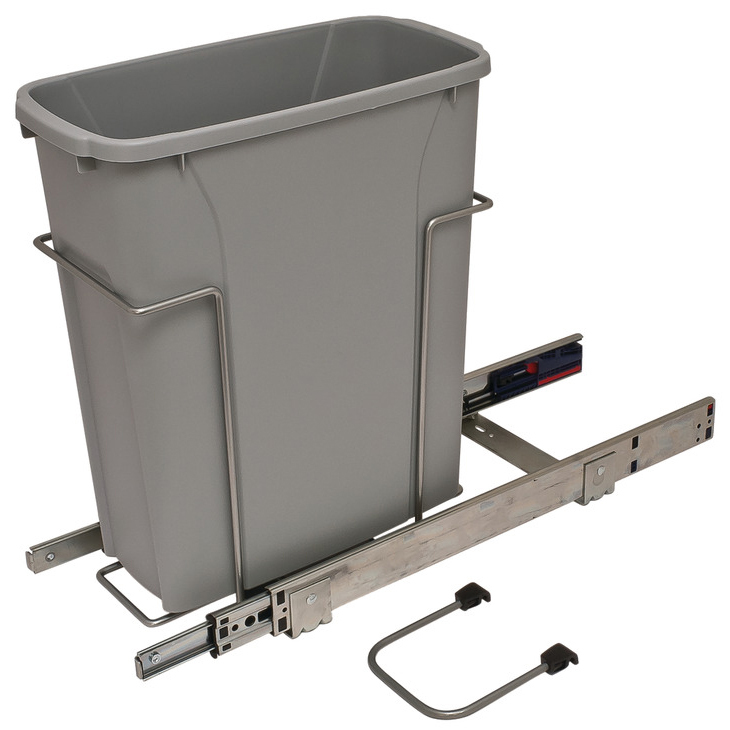 This line of waste bins are easy to install and come with detailed instructions.